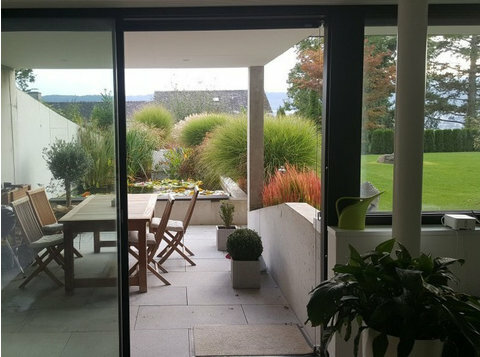 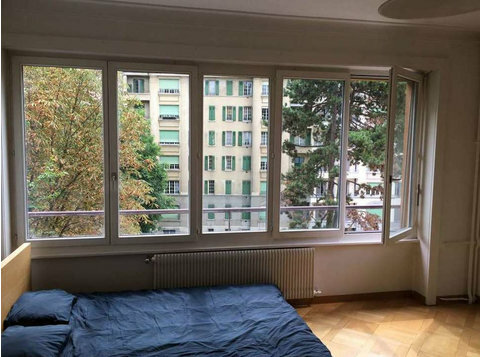 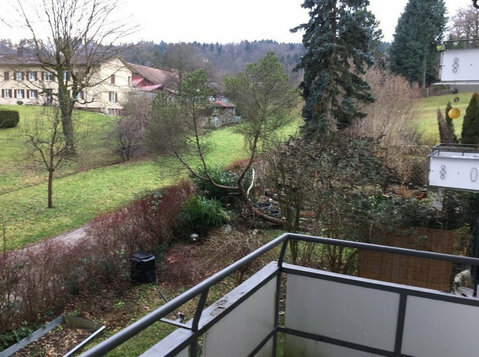 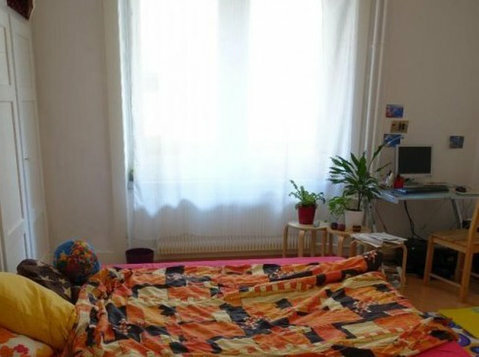 Beautiful, central Apartment in Zurich city- great price! 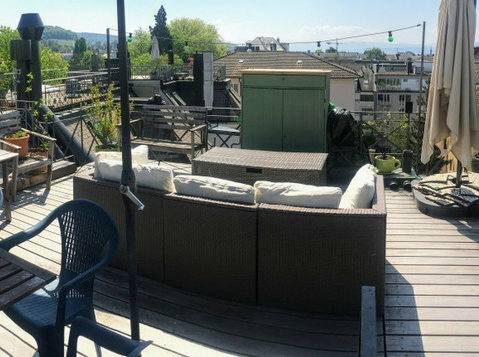 Cosy attic with stunning roof top terrace at a great price! 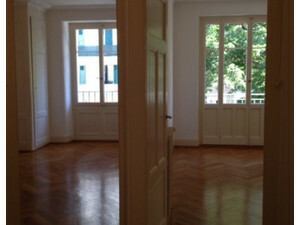 Central flat from another expat incl. 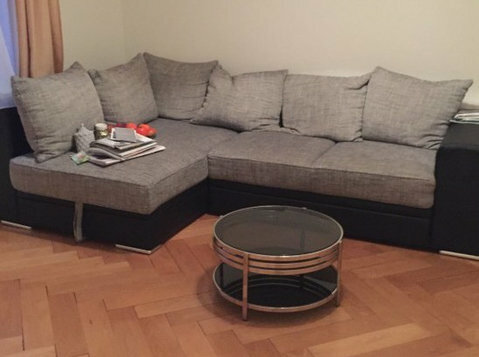 free furniture!